What Kind of Experience Do You Want Your Guests to Have? Our Customers – When we are fully engaged, we connect with, laugh with, and uplift the lives of our customers – even if just for a few moments. It starts with the promise of a perfectly made beverage, but our work goes far beyond that. It’s really about human connection. Our Stores – When our customers feel this sense of belonging, our stores become a haven, a break from the worries outside, a place where you can meet with friends. It’s about enjoyment at the speed of life – sometimes slow and savored, sometimes faster. Always full of humanity. A great example is a process tool called the “Store Walk Through”, where the new team members move through the café environment observing and recording important aspects that a customer is likely to encounter on their journey from arrival through departure. These customer perspective walks occur once per shift at each store. 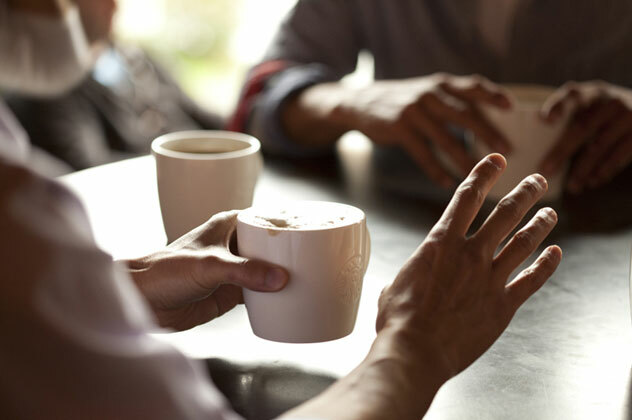 Another helpful tool provided by Starbucks leaders is a defined service vision that describes what needs to be achieved during service experiences. Additionally, it provides four customer service behaviors that help partners understand how the customer service vision is to be accomplished. According to Michelli, by providing the desired destination and ways to arrive there, you help your teams develop exceptionally strong bonds with customers that powerfully differentiate your organization from the competition. If asked, what percentage of your Guest Experience team members could articulate your Guest Experience vision or the way you want Guests to feel as a result of the experiences they have while at your campus? Develop a process tool in which your team members literally walk through the entire Guest Experience at your campus from the perspective of a Guest. Debrief the training. Make it a regular part of your team training. Do you know what your Guests are expecting when they come to your campus? Are your Guest Experience team members knowledgeable enough about Guest expectations to anticipate and deliver an extraordinary experience? Assume the persona of one of your key targets – say, a young single professional. Walk key leaders of your team through your typical Guest Experience, observing through the eyes of your identified persona. What elements of clutter or confusion stand out? What can be done to clean up these experience detractors? Repeat the same exercise, this time choosing a completely different persona. Are there different areas of clutter or confusion? If so, how will you rectify them? For a real challenger, repeat this exercise with as many key target groups as you can identify. List all the areas of clutter and confusion and take action on repeated areas immediately. With your Guest Experience leadership team, conduct a sensory audit of your organization. What are the strengths, weaknesses, and opportunities? What sights, sounds, smells, and tactile elements do your Guests experience throughout their journey at your campus? People can copy your products and your services, but seldom can they build the powerful connections with customers that emerge from the well-designed experiences that you deliver. Whether it is connecting the design of your physical space to your company’s mission, vision, and values; strengthening efficiencies to improve the customer experience, or adding sensory elements, successful customer experience enhancements have one unifying component: the need to execute the details. How will you move your Guest Experiences from “replicable and consistent” to “magical and unique”? 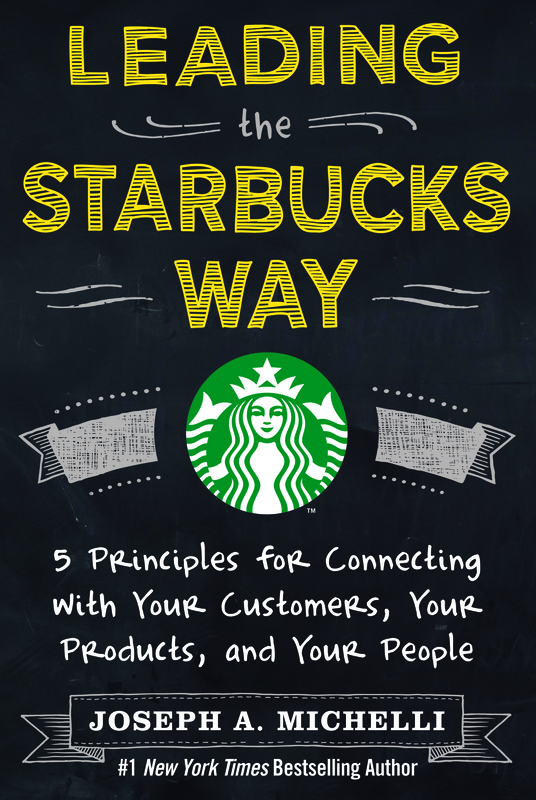 This entry was posted in BookNotes, Guest Experience, Starbucks and tagged Church Guest Experience, Guest Experience, Howard Schultz, Joseph Michelli, Leading the Starbucks Way, Starbucks, Transformation Agenda. Bookmark the permalink.